The new High Sheriff of Lancashire has been officially sworn in at a historic ceremony in County Hall, Preston. The Honourable Ralph C Assheton TD DL started his year in office at the installation on Friday 5 April. He takes over from Anthony Attard OBE DL. Each year HM The Queen personally appoints the High Sheriff of Lancashire – a role dating back over 1,000 years. The role is carried out on a voluntary basis. The High Sheriff does not receive any salary or expenses. 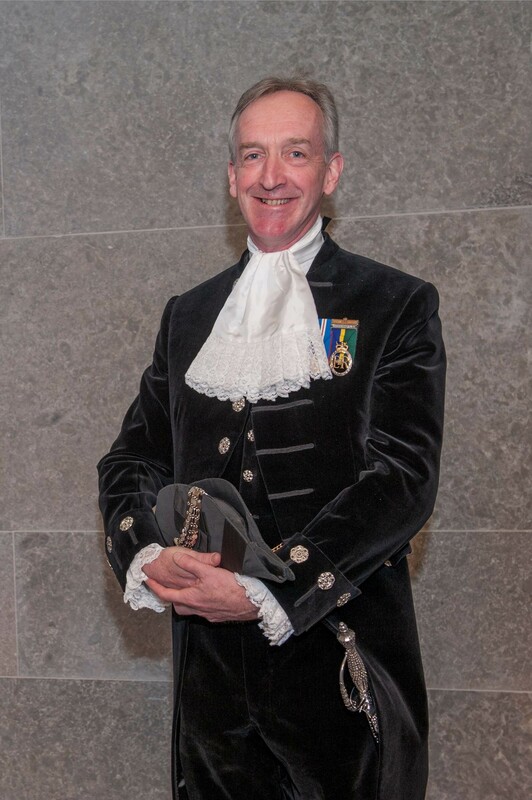 The High Sheriff’s role is to ‘protect and assist in upholding the dignity and well-being of Her Majesty’s Judges and to project the principles of encouraging responsible citizenship and respect for the diversity of the community which lie at the heart of our constitution’.